"Summer Only in Cayman” features offers on luxury resorts and hotels, restaurants, water sports activities and more. A number of participating properties are offering complimentary dining and admission to memorable Cayman Islands’ attractions, and a number of properties offer Kids Play Free. 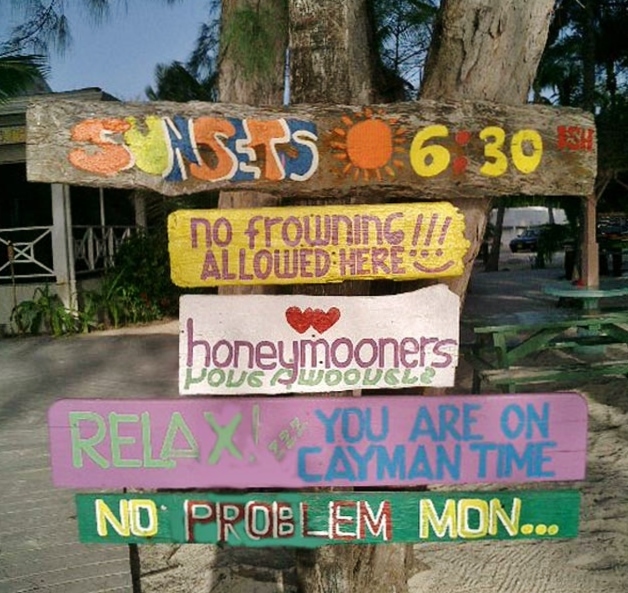 Savings on dive packages with Diver’s Down and Don Foster’s Dive Cayman Ltd. When guests book for (4) nights at participating properties, they will enjoy the (5th) night free. The Westin Grand Cayman Seven Mile Beach Resort & Spa, offering resort credit and discounts on Red Sail Sports excursions, such as a Waverunner snorkel safari or a visit to Stingray City, plus children under 12-years-old eat for free. At the luxury Ritz-Carlton, Grand Cayman, guests are encouraged to indulge in a longer stay enjoying the fifth night free. 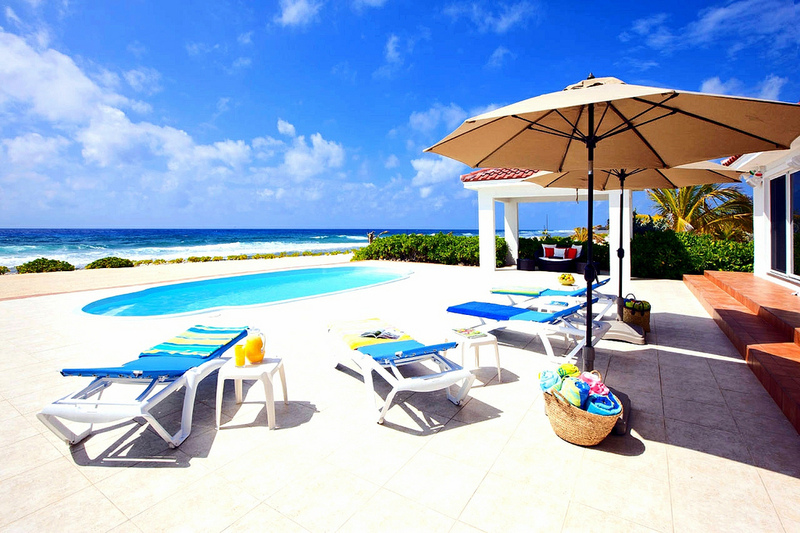 Cayman Condos enjoy a complimentary fifth night’s stay and kids under 17-years-old stay for free during their visit. Adding to its appeal, extra guests are given a half- price discount at only $15 per person per night. Visitors traveling to the scenic Sister Island, Cayman Brac, can also indulge in a longer stay when they book six nights at the luxurious Le Soleil d’Or, enjoying the (5th) night free. In addition to scoring affordable stays at high-end hotels and luxury resorts, guests can save on some of the Cayman Islands’ premier attractions and watersport excursions. The program also features free admission for children to selected Cayman Island attractions; 20% off regular admission rates at historic Pedro St. James Castle and lush Queen Elizabeth II Botanic Park. Children under 12-years-old can also play for free at the Cayman Turtle Farm, a one-of-a-kind, 23-acre adventure marine park ideal for the whole family. OFF-SHORE:Travelers can set sail with a 20% discount on Cayman Islands Boat Rentals, while adventurous guests can discover the destination’s famous ocean depths with diving packages and savings at Diver’s Down and Don Foster’s Dive Cayman Ltd. Both dive offers feature various tank dives at an array of spectacular dive sites teeming with colorful marine life. 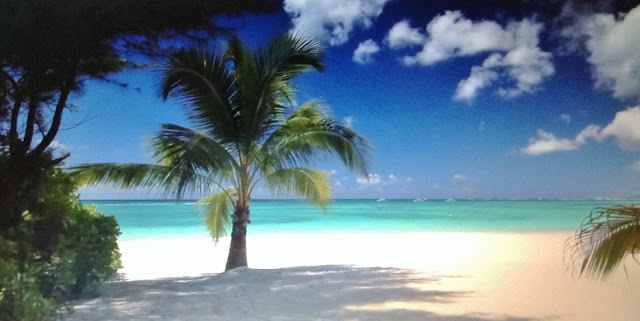 Travel to the Cayman Islands this summer is easy and hassle-free for U.S. visitors with extensive nonstop flights to major cities via Cayman Airways, American Airlines, JetBlue, United Airlines and Delta.